Daniel P. Peterson, M.D. is board-certified by the National Board of Medical Examiners and the American Board of Radiology. Dr. Peterson earned his medical doctorate from SUNY Health Science Center at Brooklyn (Downstate Medical Center) after his undergraduate education at Wagner College in Staten Island and the State University of New York at Buffalo. His post-graduate education included an internship in internal medicine at The Staten Island Hospital; a residency in diagnostic radiology at Morristown Memorial Hospital in Morristown, NJ, where he served as chief resident. He completed a fellowship in body imaging (CT/US/MRI) at North Shore University Hospital in Manhasset, NY. 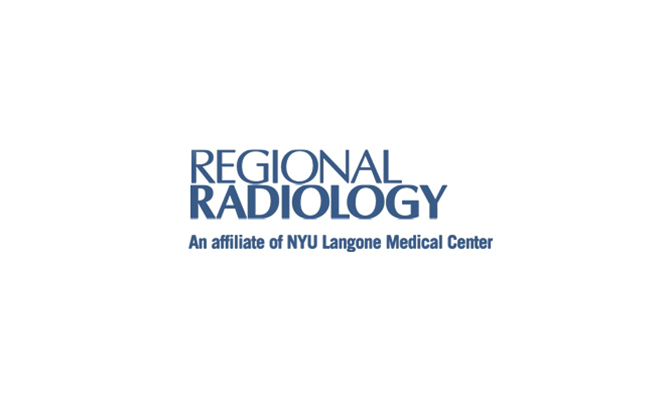 Dr. Peterson has been a member of the staff at Regional Radiology since 1994 and on active staff membe at St. Vincent's Catholic Medical Centers - Staten Island Region. He is also an assistant clinical professor of radiology at New York Medical College in Valhalla, NY.